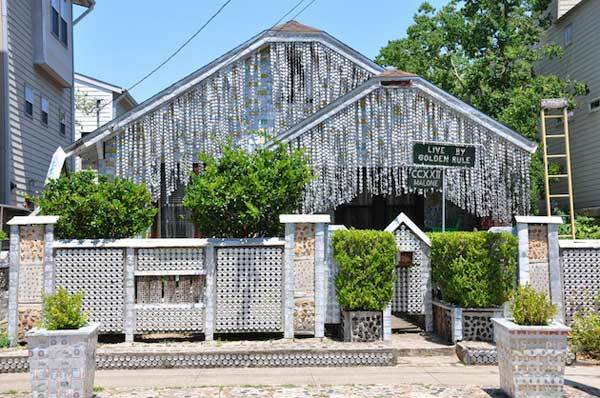 Well, technically "decorated," but this house is covered in 50,000 beer cans! Feel like this home owner and I would get along juuust fine. This is amazing. They have helped a lot with recycling these used cans.